Martial arts students don't just learn how to fight. They also learn lots of other important things they use every day—like confidence, for example. Confidence—feeling good about what you can do—gives you courage to try new things. It helps you do your best, at school, in sports, and throughout your life. Learning martial arts can help you feel more confident in school, at home, and with friends. 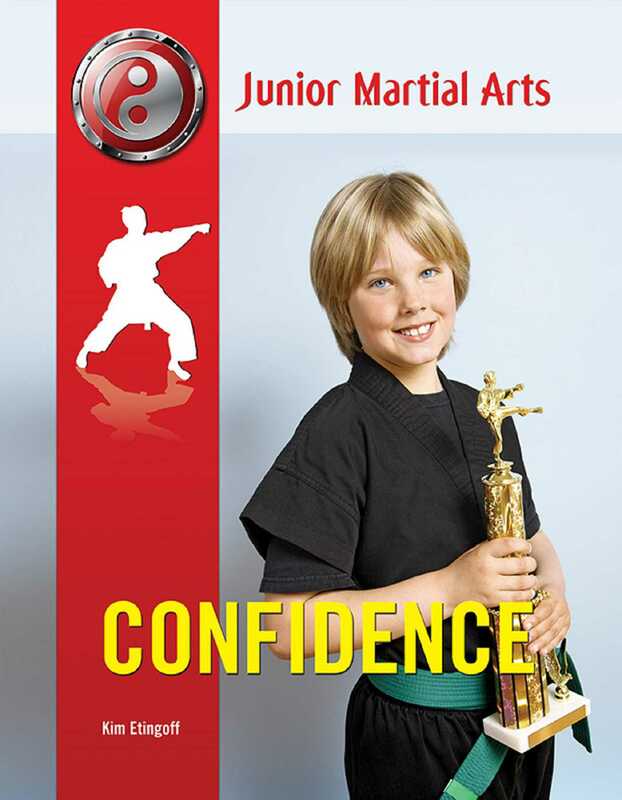 Discover how martial arts can give you confidence!